for ways to use Dig In! 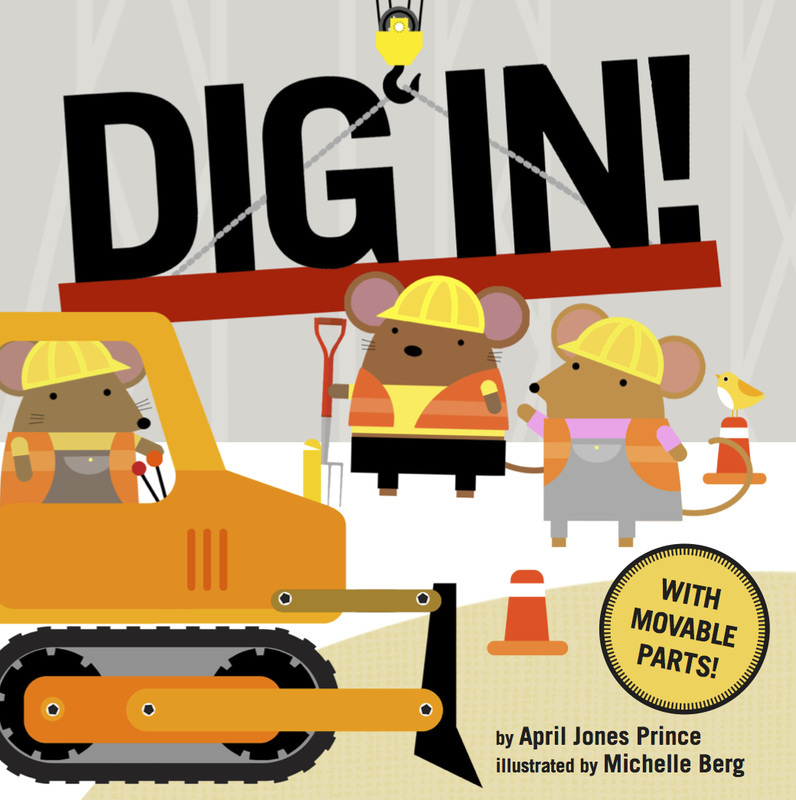 It's a busy day on the construction site, and these industrious mice are up to something big! But what are they working on? Bold, colorful illustrations and recognizable vehicles with moving parts add to the fun, with hidden clues for the careful observer. Is that red paint . . . or red sauce? Children will delight in guessing their way to the end, when the final spread reveals a carefully constructed surprise. 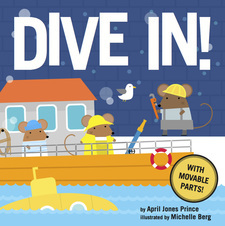 It’s favorite vehicles meet lunchtime in this novelty board book with interactive mechanisms.